Intelligent frequency converters (IFC) that have hot swappable capabilities are now available from SpacePath Communications, a dedicated, European-based SATCOM amplifier manufacturer and equipment supplier. This range of frequency convertors has been designed for both military and commercial segments, including teleports, SNG application, and broadcast satellite applications. SpacePath’s intelligent frequency converters feature a hot swappable capability in a 1RU design in which the 1:1 redundant, hot swappable frequency convertor requires no additional, external 1RU switch controller or external input /output switches. A positive aspect of the 1RU redundancy design is that it is a cost-effective alternative to typical 3U-based solutions, providing significant savings in terms of reduced rackmount space, fewer RF cables and lower system costs. Colin Bolton, Director, SpacePath Communications said that the new range of frequency converters is another example of their customer-driven focus as they can now address all RF uplink/downlink requirements, not just the high power amplifier segment. 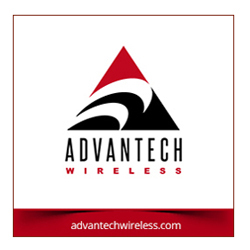 And continuing their record of innovation, the products also feature a hot swappable 1:1 system design enabling service providers to replace a faulty satellite frequency converter without interrupting the service. 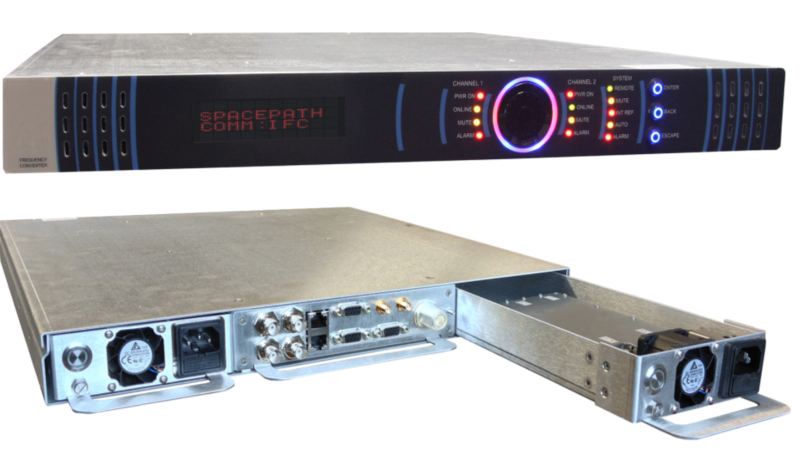 SpacePath’s full product line-up includes high performance uplink amplifiers and systems that cover all mission-critical segments including satellite newsgathering (DSNG), flyaway or truck-based systems, fixed Earth stations and military satellite communications. SpacePath will be at stand # 5.B48b at IBC 2017.